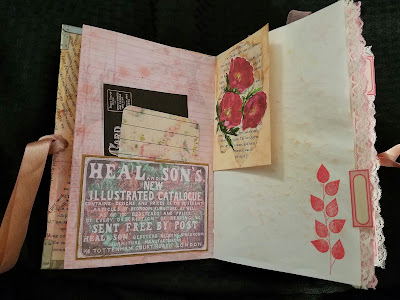 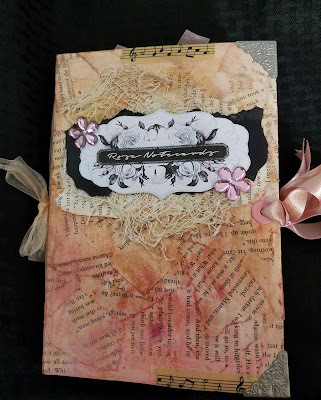 Cover is decoupaged with book paper and the I stained it. 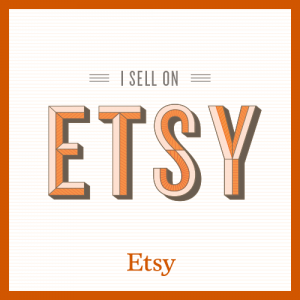 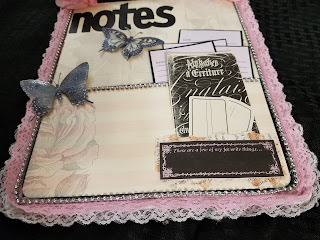 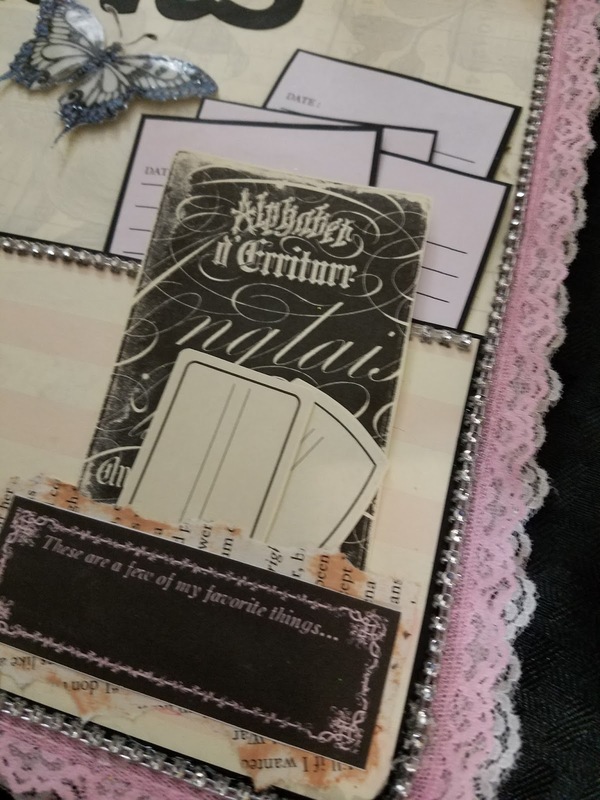 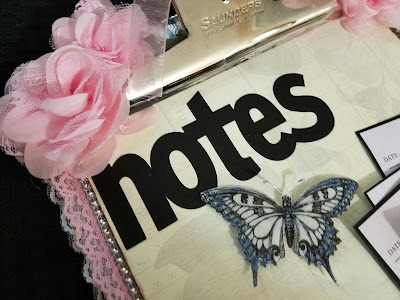 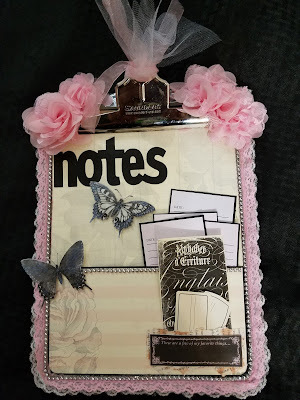 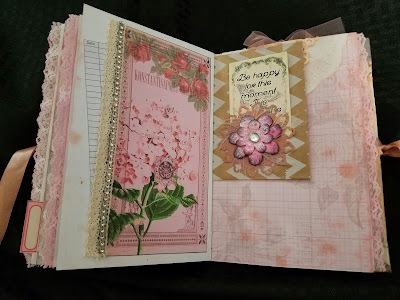 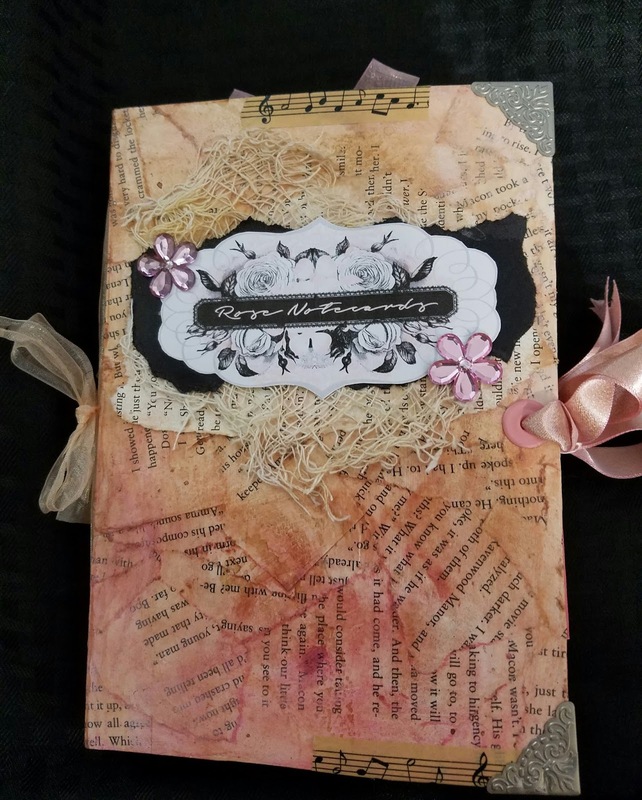 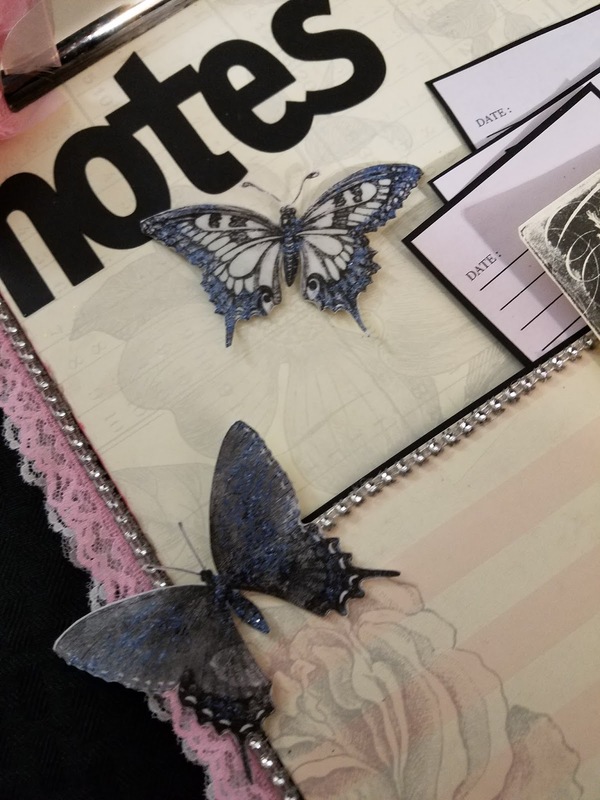 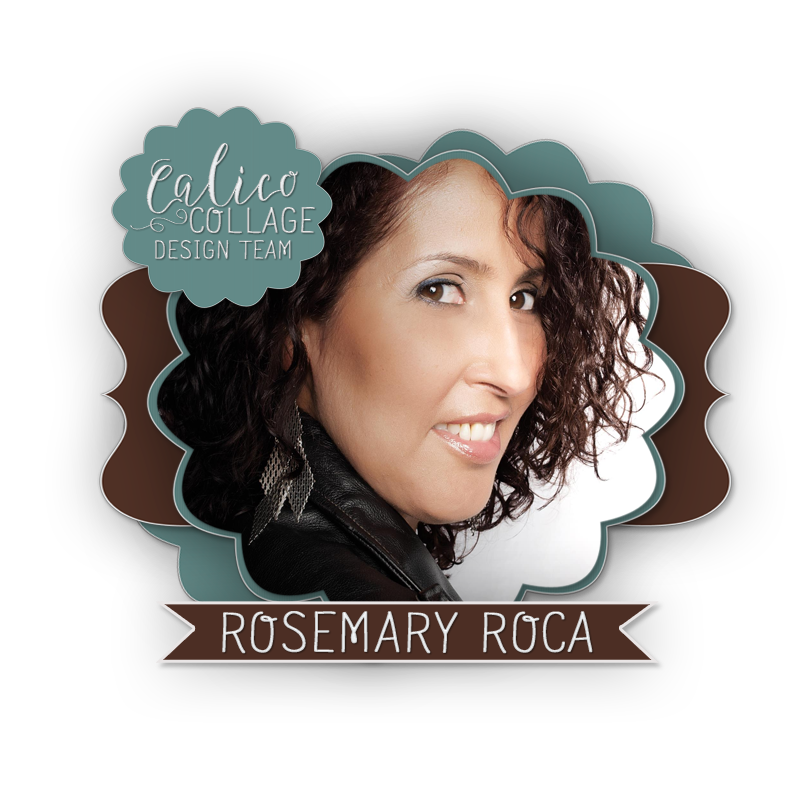 I used Rose Note Card collection by Tsunami Rose, collection also has beautiful ephemera. 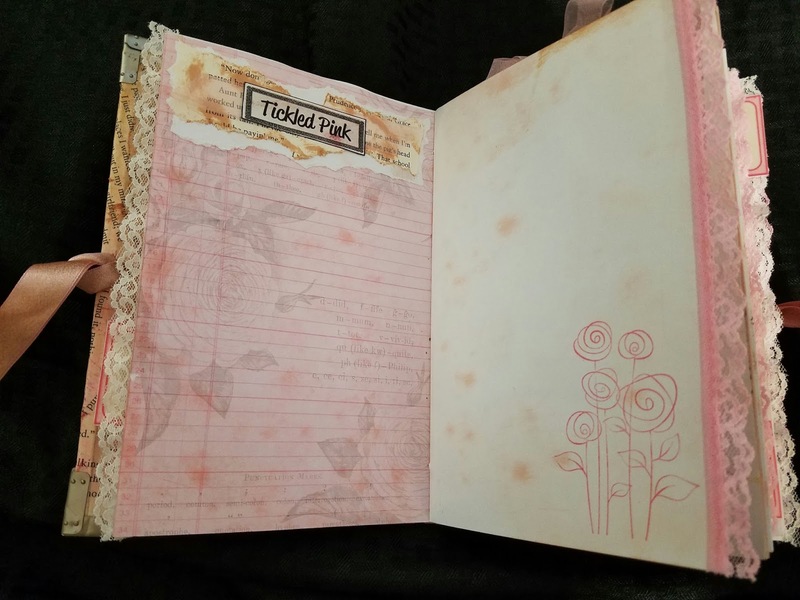 Journal has 66 pages front and back.